The Inn on Long Lake is more than just a place to spend the night - your experience starts from the moment you step onto your own private balcony and let your gaze stretch across the tree-lined waters of Long Lake. With kayaks, paddleboats, and wildlife viewing at your doorstep, and local shopping centers just a short walk up the road, the Inn nestles alongside nature while enjoying all that the city has to offer. Whether you're with us for business or vacation, the Inn on Long Lake is not just a hotel. It's a place to build memories, and the perfect launch pad for your Vancouver Island adventure. 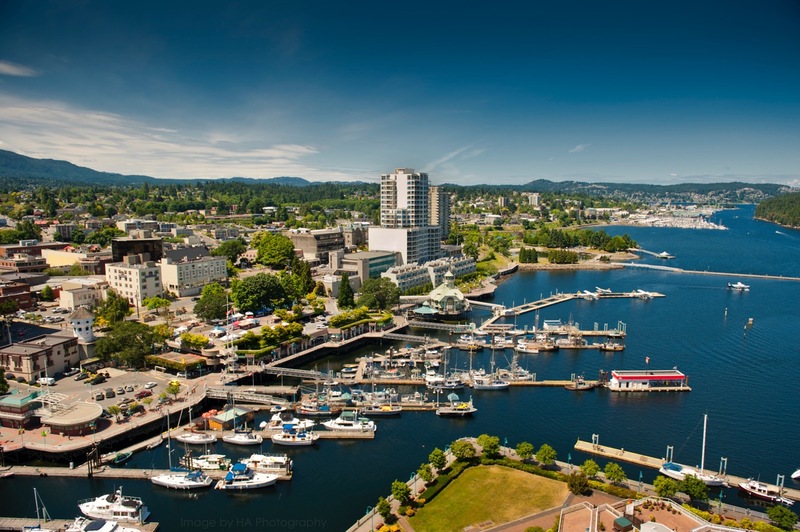 Situated on the East Coast of Vancouver Island, Nanaimo is easily accessible via BC Ferries, float plane, the Nanaimo airport and the highway, which also stretches south to Victoria. 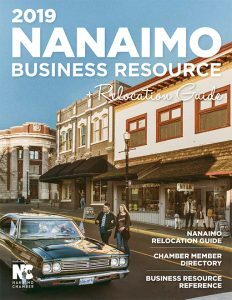 Named one of North America's ''most livable small cities'', Nanaimo is filled with history, culture, and a myriad of outdoor experiences to offer its visitors. At the Inn on Long Lake all rooms feature a full array of amenities for your comfort and entertainment, plus a private balcony overlooking Long Lake. Our staff - the friendliest in town - are committed to working together to create extraordinary guest experiences. The Inn on Long Lake is a recipient of the 2012 TripAdvisor Certificate of Excellence. 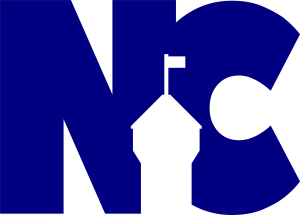 We are proudly independent, CAA/AAA rated, and eager to help make your stay truly unforgettable.